How do I convert video between different formats with free software? 83. 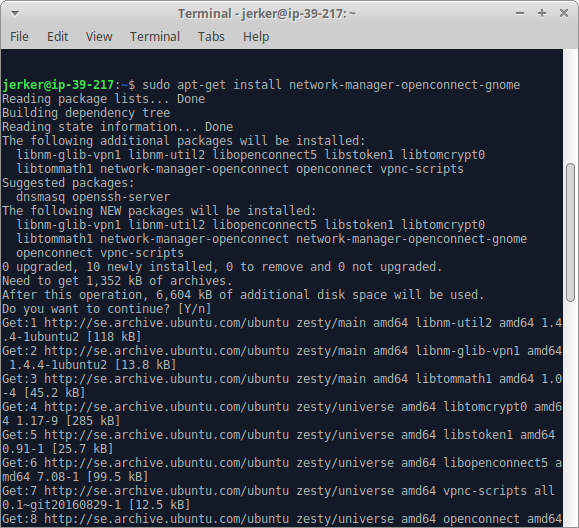 How do I connect to the VPN using Ubuntu? 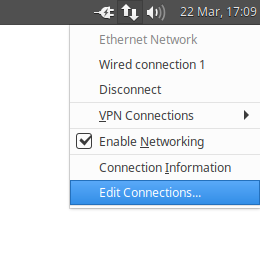 First apply for the VPN-service. 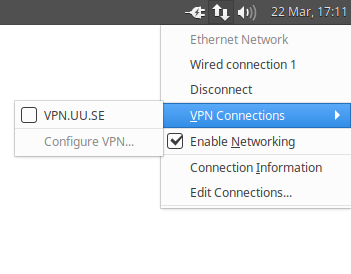 Go to VPN service at Medarbetarportalen and follow instructions in the section Application for VPN service. 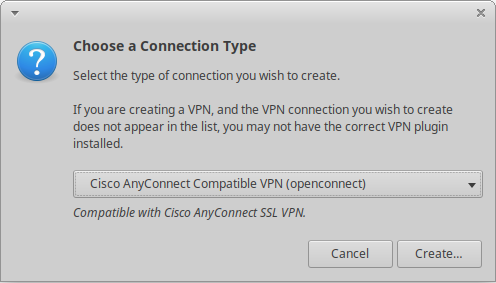 Select the Cisco AnyConnect Compatible VPN (openconnect) connection type. 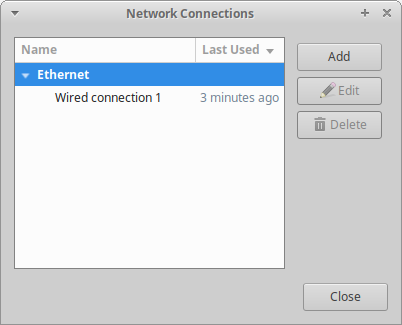 The new connection will now show up in the Network Manager menu. Open it. 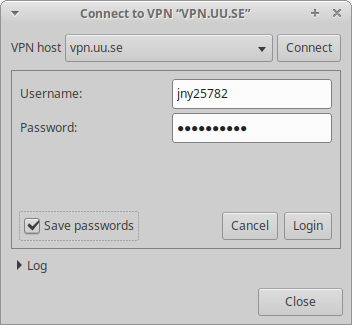 Enter your username and password A and if you dare select Save passwords. You can also go to websites like www.whatismyip.com to see where you are connecting from.